A Victorian man’s been charged with negligent driving following a crash that killed a Tamworth mother last month. 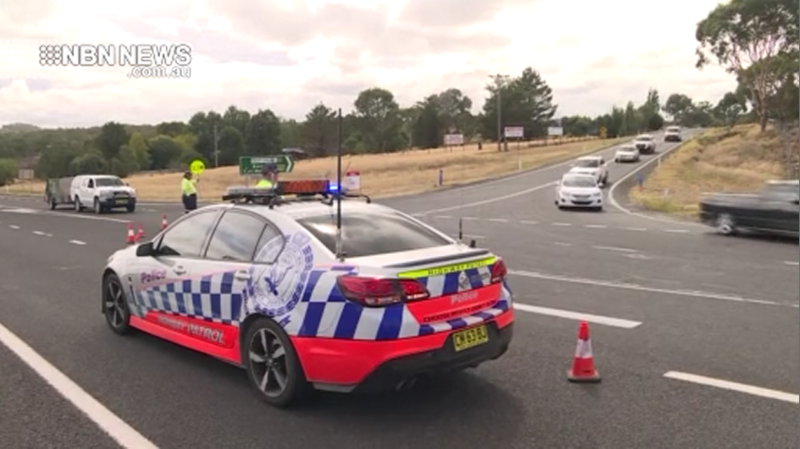 The 62-year-old was travelling from Lismore to Victoria when he was allegedly involved in a head-on crash near Rocky Gully, north of Bendemeer. Despite the best efforts of emergency services, the woman died at the scene. The male driver suffered back and leg injuries and remains in a stable condition at the John Hunter Hospital. He’ll front Tamworth Local Court in May.